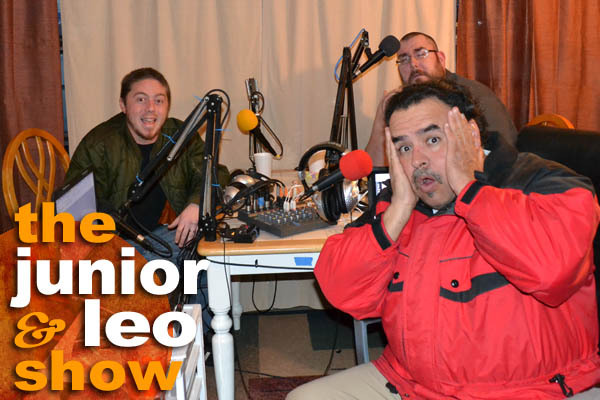 On this episode of The Junior & Leo Show we welcome Stockton based comedian, Jason Violation to the show! We talk to Jason about what life was like before comedy; how it has changed since starting comedy; what pushed him to make the leap on stage; how he juggles being married with children and still hitting open mics; his DUI troubles; and if he feels hindered by his choice of stage name! To get more Jason Violation in your life, check him out on Facebook!